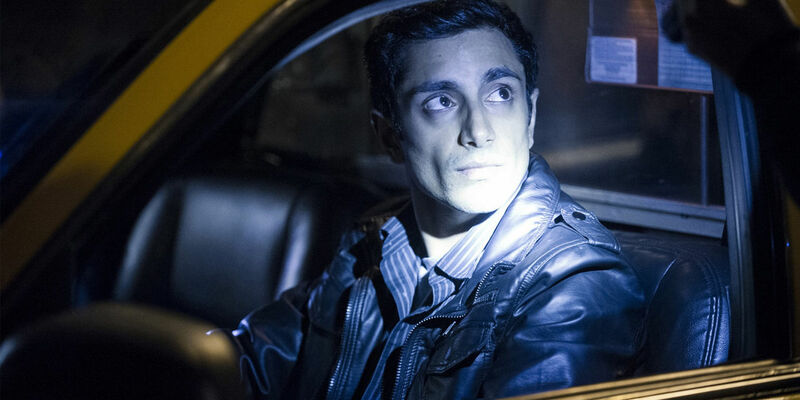 The Night Of: The Best TV Show of the Year? Only five episodes have been released for HBO's new crime drama The Night Of and already it has gained audience and critical acclaim. Based on the BBC series Criminal Justice, The Night Of chronicles the investigation and possible prosecution of a young man named Naz who wakes up after a night of drugs and passion to find his new acquaintance dead. The show follows Naz down the rabbit hole of the American criminal justice system and those associated with the case.